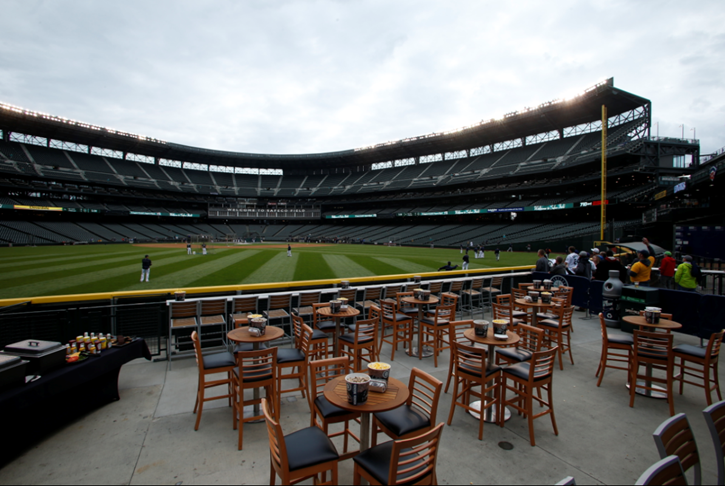 SEATTLE MARINERS | T-MOBILE PARK | THE SUITE LIFE Play ball in style! 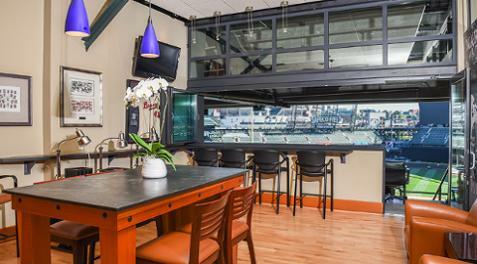 The Suites at Safeco Field provide the perfect setting for your next event. Whether you are planning your summer corporate outing for 400 co-workers or a birthday party for 14 friends, there is an unforgettable experience waiting for you. 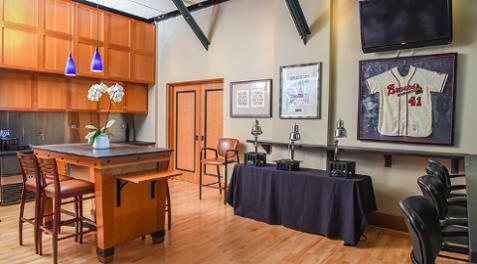 Private Suite packages include game tickets, VIP parking, a catering credit, and so much more. Experiences also include access to conference rooms for pregame meetings & presentations! 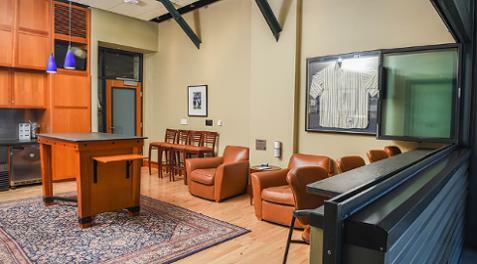 The Home Plate Suite adjoins the Owners Suite and is located directly behind home plate, equipped with views that offer an intimate and luxurious experience. SEATTLE MARINERS | T-MOBILE PARK | POWER ALLEY AT THE 'PEN Enhance your group outing by hosting a private event in one of Safeco Field’s unique catering areas available pregame and throughout the game. Power Alley At The ‘Pen, located centerfield behind the wall, provides a VIP party experience including tickets, a private bartender and food and beverage package. We can accommodate between 14-400 guests. Total package price will be adjusted based on number of guests. BUY 2, GET 1 FREE: Pay in full for two or more Suites by March 29, 2019 and receive 10% off plus a free Private Suite in April or May (non-premium games only). BUY 1 PREMIUM SUITE, GET 1 PRIVATE SUITE FREE: Pay in full for a Press Box or Home Plate Suite by March 29, 2019 and receive a free Private Suite in April or May (non-premium games only). SEASON TICKET HOLDER DISCOUNT: Season Ticket Holders receive 15% off the purchase of select Suites all season long!